B11 or B-12 what's the difference? I have a B-12 with a damaged neck. Can I replace the neck with a neck from a different model, a B-11 for instance? Re: B11 or B-12 what's the difference? Far as I know, for modern banjos, the necks are pretty much interchangeable, maybe with slight modifications. 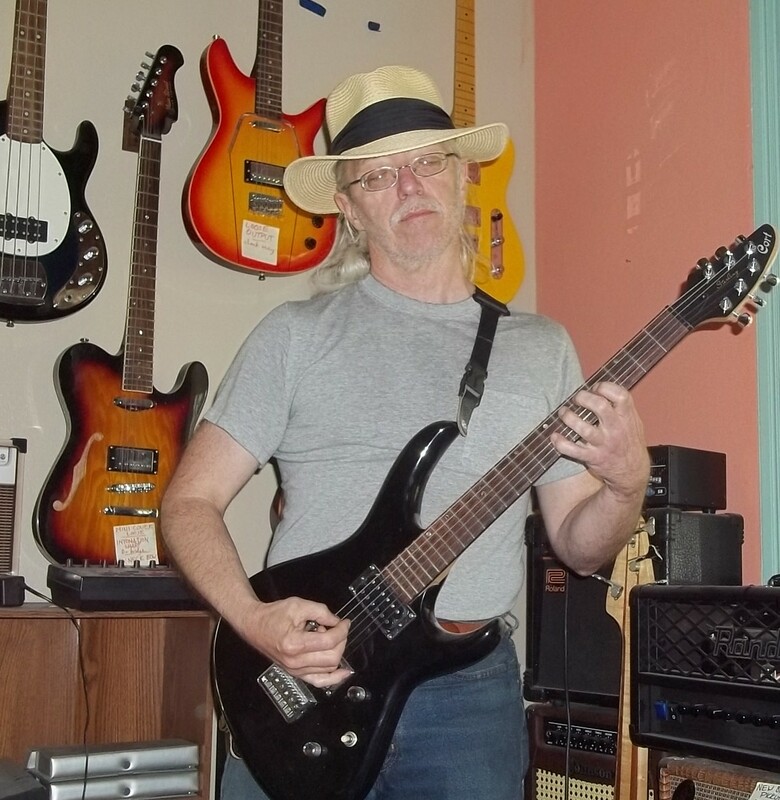 But I'm a guitar guy, & hope for a more hands-on opinion from someone. Most of the single rod Washburn banjos can accomodate other single rod Washburn banjo necks. If you are handy you may be able to install, but always better to take to a good, problem solving guy/girl with some history as a repairman of banjos.